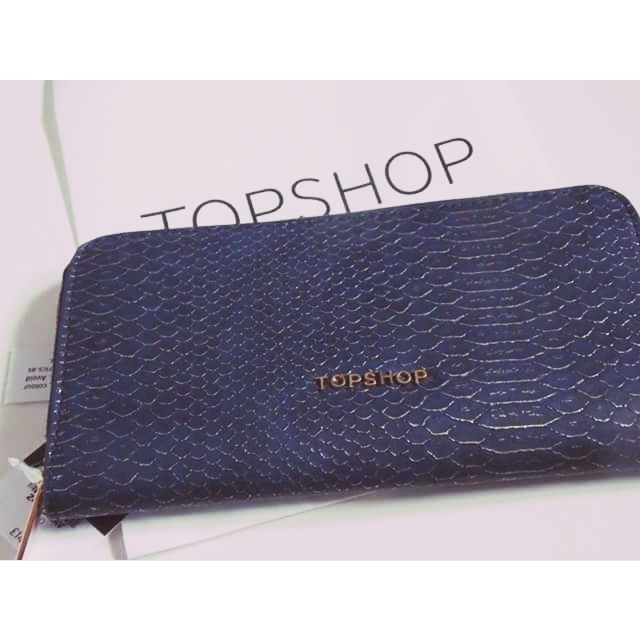 Firstly I really needed a new purse as I had my studded river island purse for years and its started to fade slightly, so I found this lovely blue zipped purse in topshop, I mainly bought it from seeing all of the compartments inside the purse, super handy when you have loads of cards etc, it is also super light. 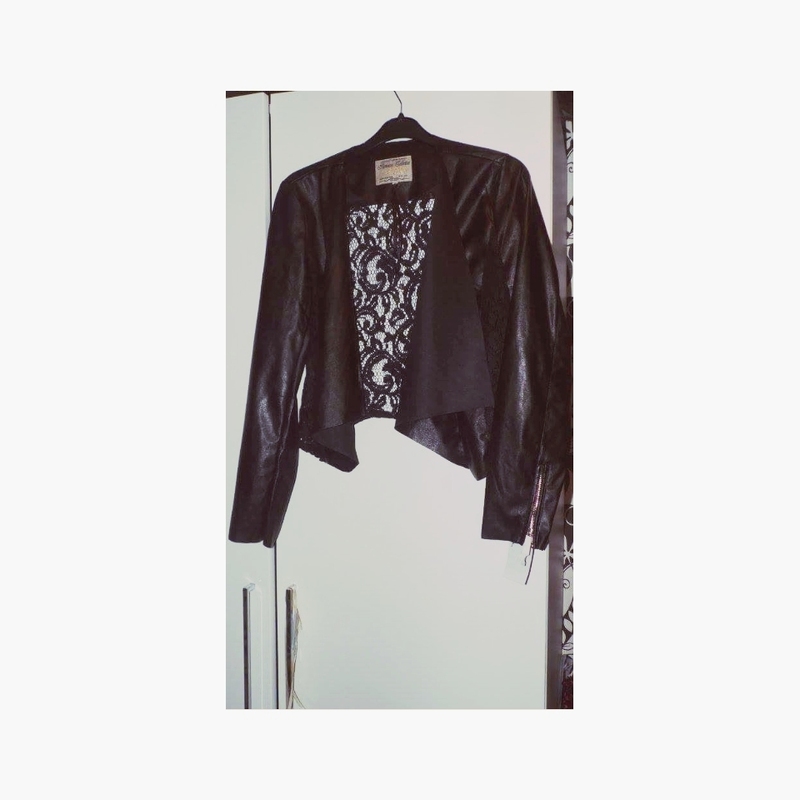 How stunning is this leather jacket? The detailing is stunning and Im in love with it. 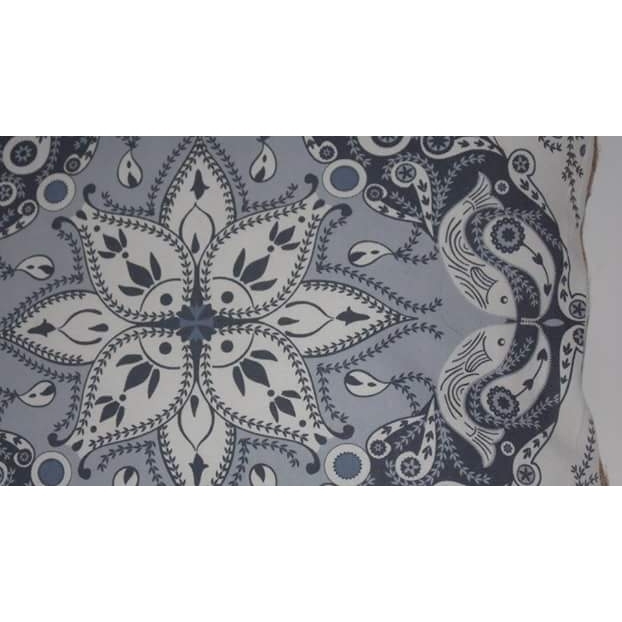 The patterned cushion is from primark and was only £5.00! It is so pretty, and goes with my homeware perfectly, I recommend you to have a look at the primarks homeware right now. 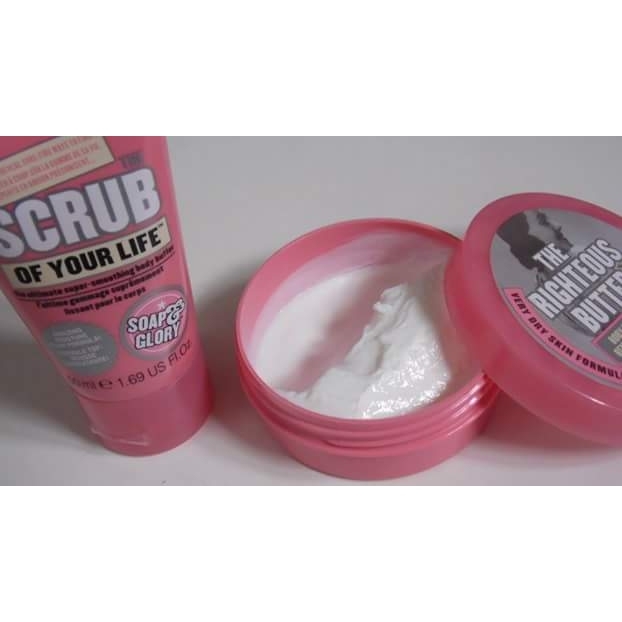 Lastly Soap & Glory scrub of your life & the righteous butter from boots, who doesn't love soap & glory? 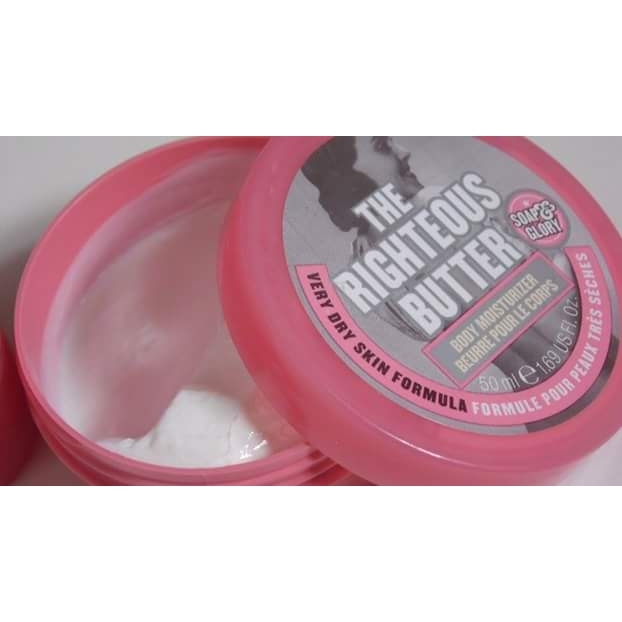 I have always stuck to soap & glory but recently stopped and fell in love with soap & glory all over again, my favourite will always be the righteous butter, it smells amazing, great for smoothing over your body once jumped out of the bath/shower to smell and feel great. http://www.blanx.co.uk/blanx BlanX is a intensive whitening treatment for your teeth(no peroxide). The BlanX white shock 50ml with LED accelerator with actilux stays on your teeth throughout the day it then reacts to everyday light to whiten your teeth naturally... this contains a LED accelerator which then boosts whitening process/action of the actilux.. The packaging is on point, cute, stylish and I'm keeping this box to store some of my makeup items in. I'm currently testing out the Model launcher safari bronzer which I'm actually liking right now, it gives you that definition you want. I'm also currently using the Rodial glamolash mascara which I'm liking as well, instead of using my benefit mascara everyday I've decided to use this and it gives pretty much the same look just doesn't last as long.